Miniature speckled tables and chairs. Rhinos that light up a room. Kiwi bird storage containers. Even if EcoBirdy’s inaugural line of furniture and accessories for children wasn’t adorable, the back story is a compelling one. 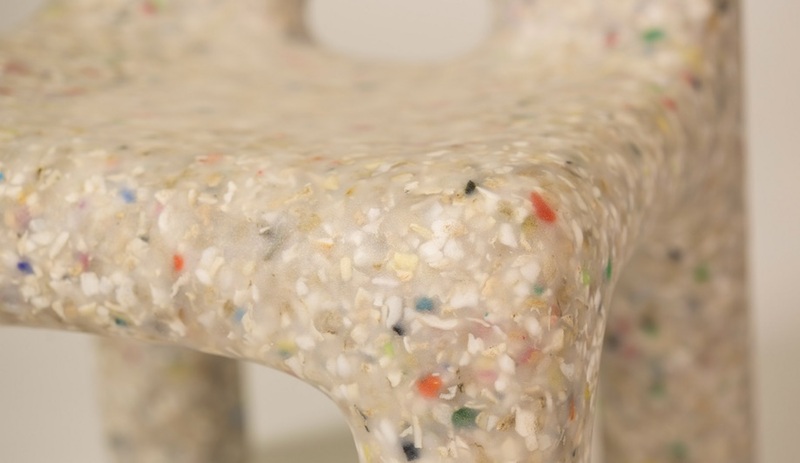 All of the pieces in the collection are made entirely of recycled plastic and are 100 per cent recyclable. The line is an attempt to re-use and re-purpose some of the tonnes of plastic that go into making toys for babies and toddlers each year. 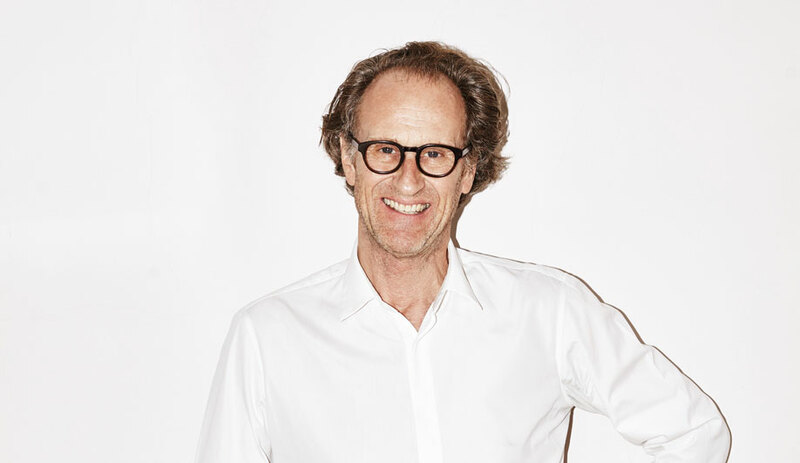 According to EcoBirdy’s founders, Vanessa Yuan and Joris Vanbriel, a whopping 90 per cent of toys for very young children – most of which have lifespans of only six months – are made of plastic. 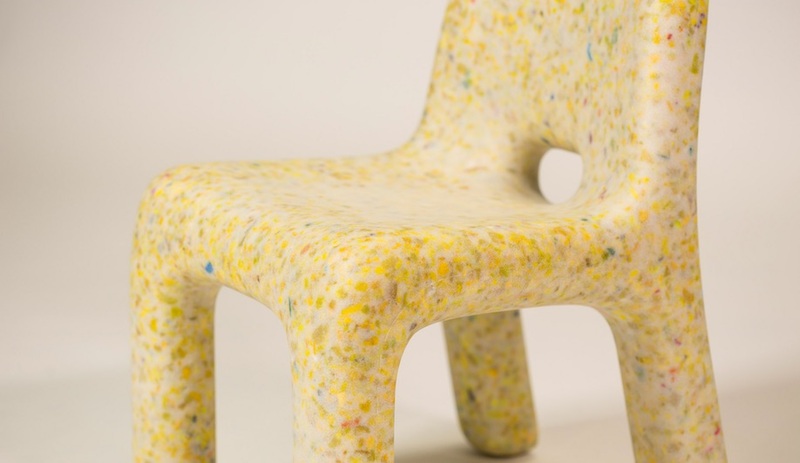 After separate careers in the fashion and design industries, the Antwerp-based duo established EcoBirdy “to create solutions for environmental problems using innovative technologies.” Their first initiative – a collection of kids’ furniture made wholly of recycled plastic from European waste – was unveiled this winter at Maison&Objet in Paris, where it struck a chord with visitors and media. 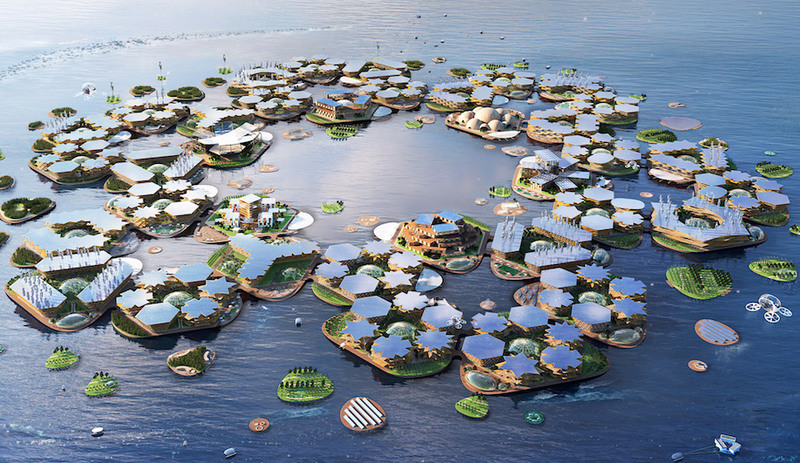 It’s not hard to see why. 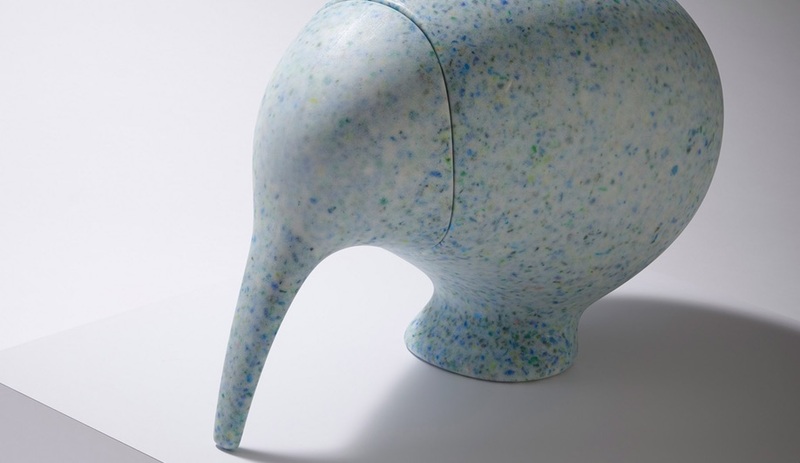 The unique four-piece collection – a pint-sized table and chair with sturdy legs and rounded edges, a table lamp shaped like a rhinoceros and a kiwi-shaped storage container with a removable beak – is crafted out of ecothylene, a material made by separating recycled plastic by colour. This process, developed and trademarked by EcoBirdy, gives each piece its distinctive speckled look. A rhino and a kiwi were chosen as subjects because both animals are endangered. 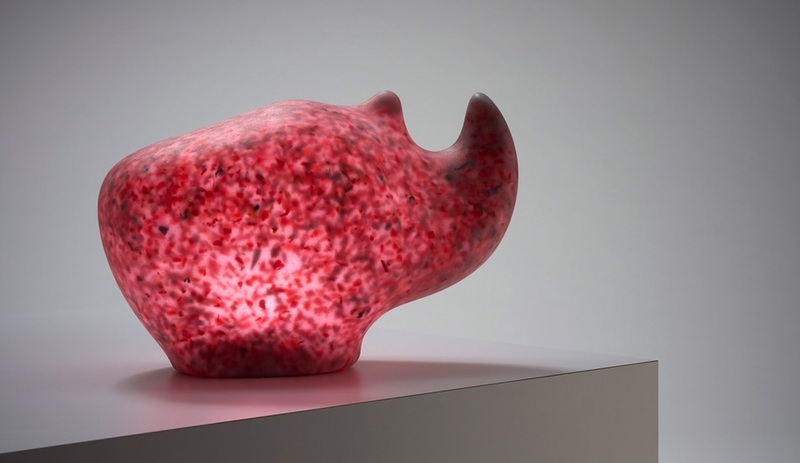 The rhino lamp, which gives off a soft, subdued glow, contains a fluorescent bulb and has an abstract shape. The lid on the kiwi container, which is 69 centimetres long by 42 centimetres wide by 50 centimetres high, closes with magnets. 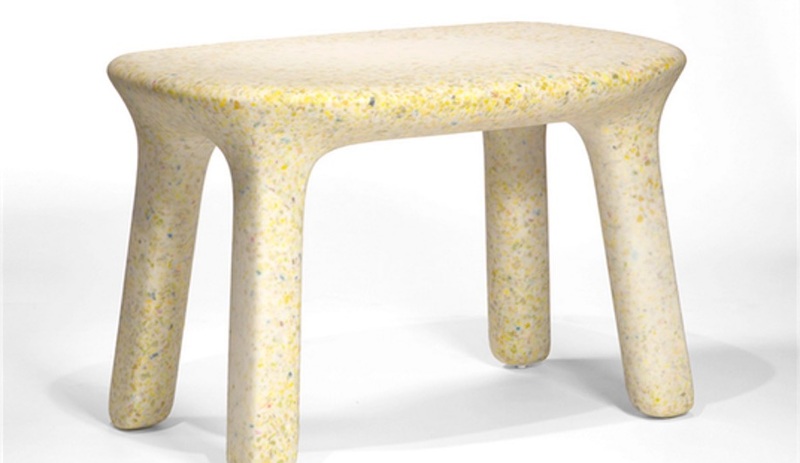 Depending on the colours chosen – the options include Ocean, Vanilla, Strawberry and Sky – the dappled surfaces can range from an eggshell-type finish to a look resembling terrazzo. 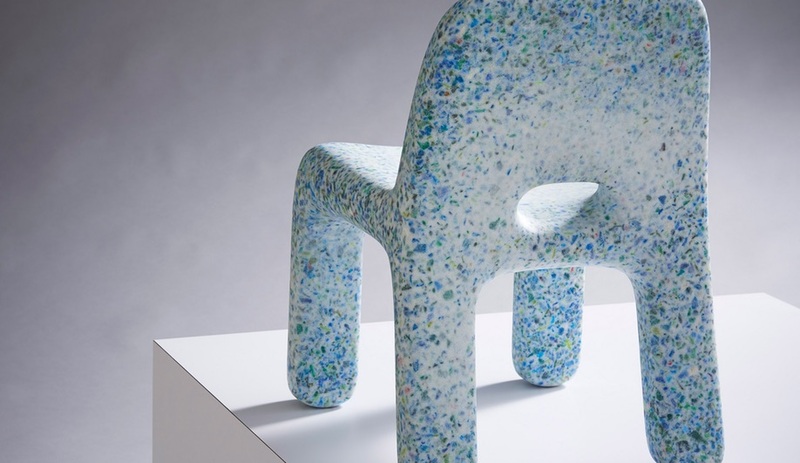 Besides being aesthetically pleasing, the speckled surfaces also identify each piece as “a recognizable product of recycling,” giving visible signs of the process extra cool factor, Yuan and Vanbriel hope. 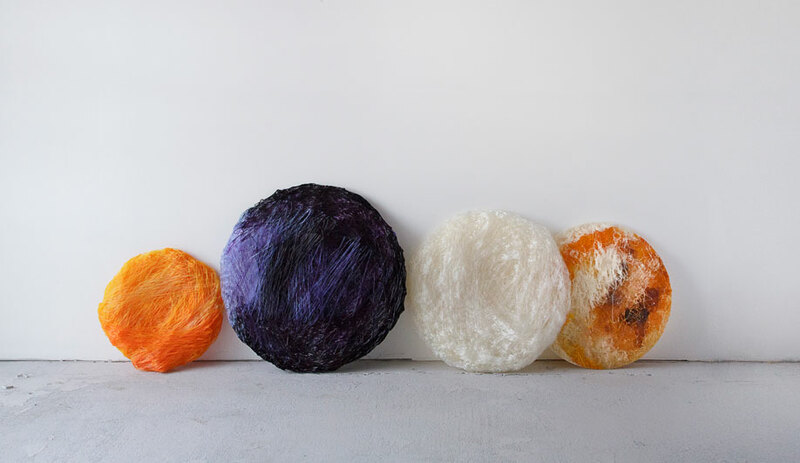 “An accompanying storybook and school program has been designed to introduce youngsters to the circular economy and inspire them to contribute to a more sustainable future,” the designers add. Both the books and the products are available through www.ecobirdy.com.